« The LONGEST AIRPLANES in the world – AIRBUS A380, A340-600, BOEING 747-8 ..
Alitalia – Società Aerea Italiana (Alitalia – Italian Air Company), operating as Alitalia, is the flag carrier of Italy. The company has its head office in Fiumicino, Rome, Italy. Its main hub is Leonardo da Vinci-Fiumicino Airport, Rome, and a secondary is Linate Airport, Milan. 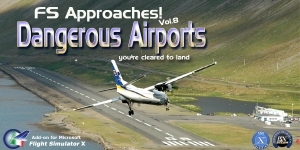 Other focus airports are Catania-Fontanarossa Airport, Milan-Malpensa, Palermo and Naples Capodichino. In 2014, it was the eleventh-largest airline in Europe. The name “Alitalia” is an Italian portmanteau of the words ali (wings), and Italia (Italy). 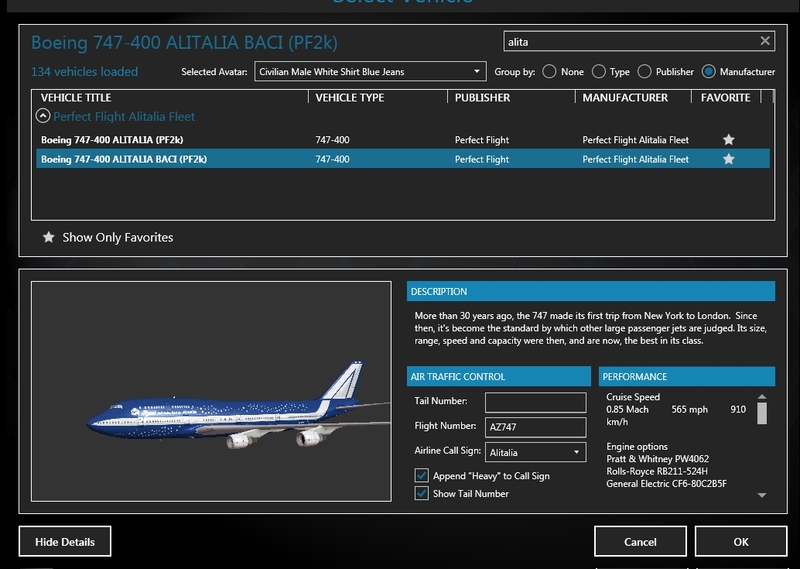 The package, designed by Perfect Flight to work with all versions of Flight Simulator X, recreates some short and middle-range flights covered by the Boeing B747-400 Alitalia and adds more value and enjoyment to your desktop simulation experience. Fleet. 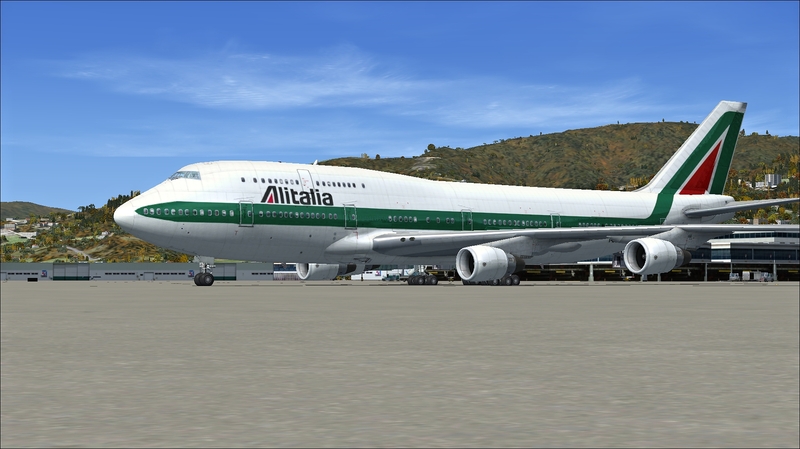 The fleet includes the Alitalia Boeing 747-400 in two liveries, Standard and Baci Perugina paint scheme with Ipad Radio, FMC, extra options, high resolution textures and stereo sounds. 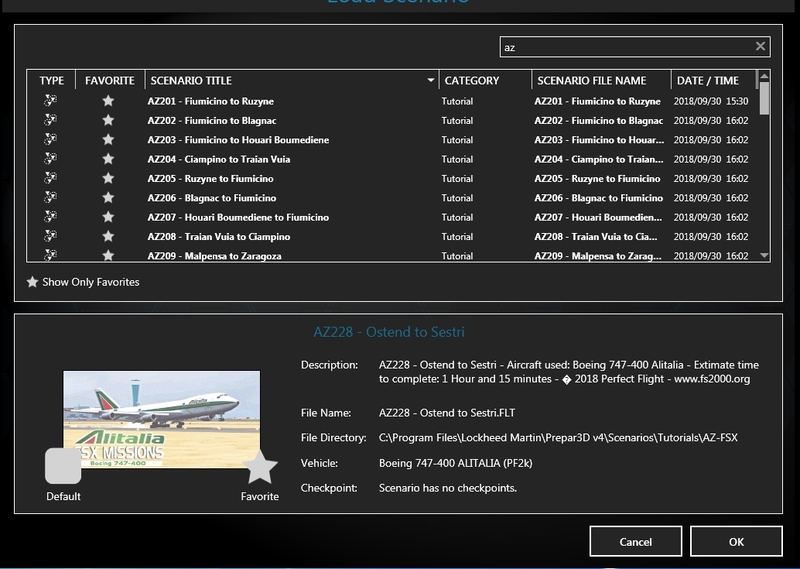 Custom Settings – Fully customizable with our esclusive Special Feature that lets you to use a plane of your choice (instead of the included fleet) and to edit weather, time, date and season for each approach/mission. You does not need of external program or make complicated actions such adjustment, modification or file editing. 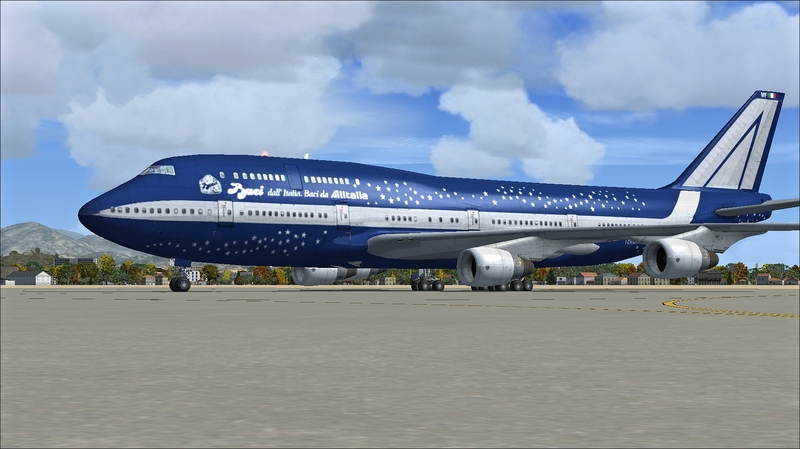 Just install the special feature, choose the plane, weather, time, date and season direct from the FSX Free Flight Menu, then choose the desired mission and fly with your favorite aircraft and settings without losing the Success message. PES (Passengers Entertainment System) – Missions also features the exclusive PES(Passengers Entertainment System), wit five new and unreleased soundtrack. The PES is fully customizable with your own sound tracks. This entry was posted on September 30, 2018 at 20:11, and is filed under Perfect Flight News. Follow any responses to this post through RSS 2.0.You can leave a response or trackback from your own site. 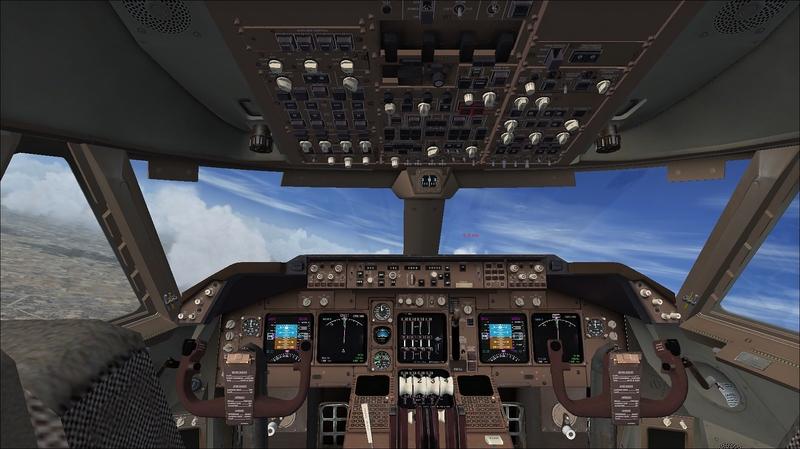 Perfect Flight offer a free service to the Simulation community.